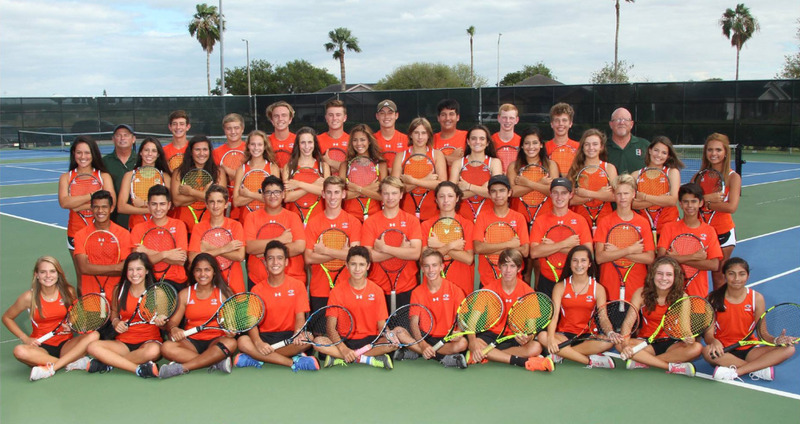 The Harlingen High School South Tennis Team is advancing to Regional Semifinals. Harlingen South Hawks are currently ranked 19th in the state. This is the 10th year a row that the Hawks have been ranked in the top 25 in Texas.